Live in Leederville? Need some me time? Want to enjoy a relaxing massage or perhaps treat yourself to some beauty salon treatments? Fancy getting your eyelashes tinted so you can look your best all the time? Or maybe you need to get something waxed? 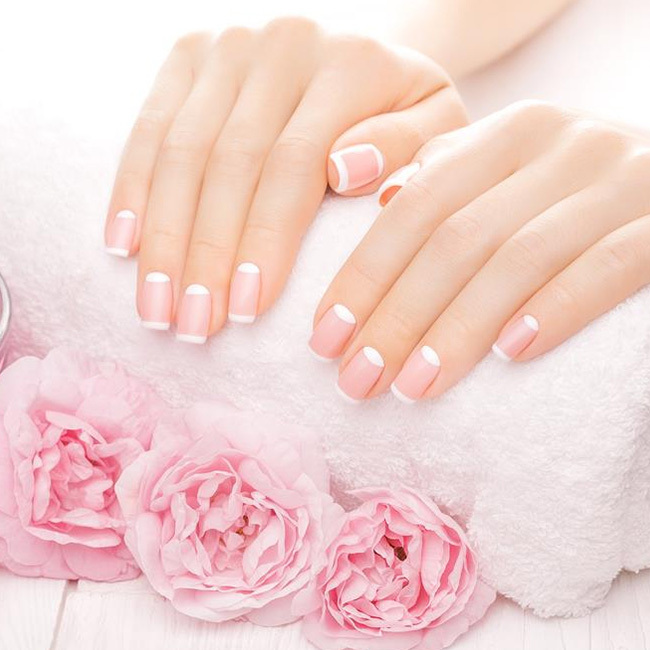 Well here at The Oxford Beauty Clinic – Beauty Salon Leederville we pride ourselves on making you feel comfortable and relaxed, while giving you the best beauty treatments around. We understand the pressures of everyday life, so why not take a load off your mind & enjoy a relaxing full body massage. All our beauty technicians are highly trained & know just how to make you feel great after a hard days work. We also know that it feels great to look your best, perhaps for a special occasion, one off treat , or as part of your regular beauty routine. A facial help helps clear your pores and gives you that natural glow. 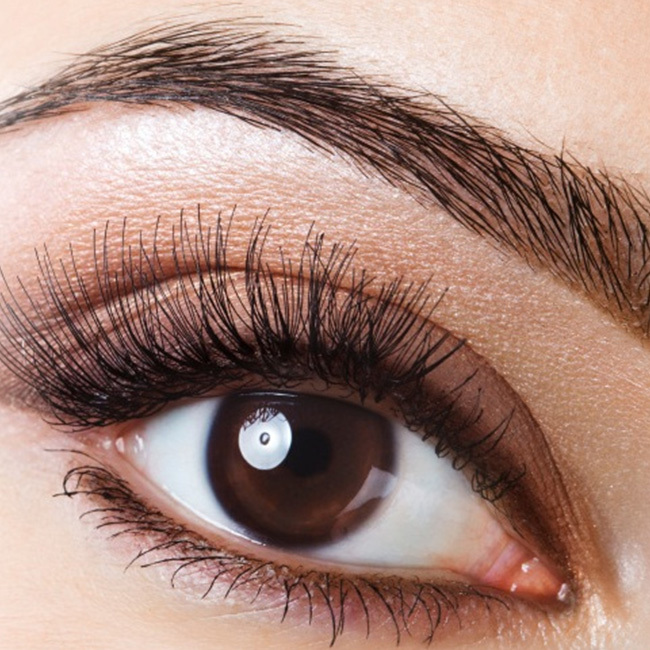 Eyelash or eyebrow tinting is a great way to add some colour and boldness to your look. Painting your nails always makes you feel fabulous. So why not come to our beauty salon and get a manicure and a pedicure. Do you live in Leederville? Do you need a fantastic beauty salon that offers you a superb service with highly trained beauticians? Then come to our The Oxford Beauty Clinic – Beauty Salon Leederville we look after clients from in and around the Leederville area. 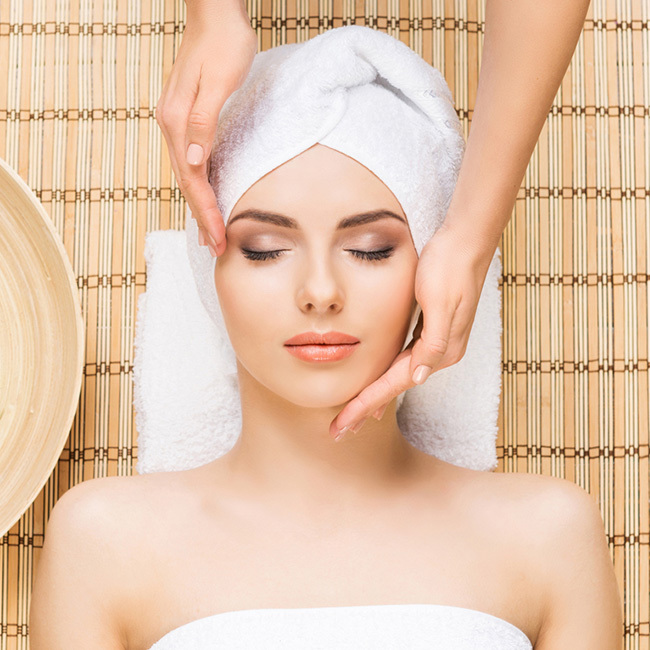 We offer a full range of beauty treatments, from full body massage, facials, waxing and skin treatments to both men & women within the Leederville area.